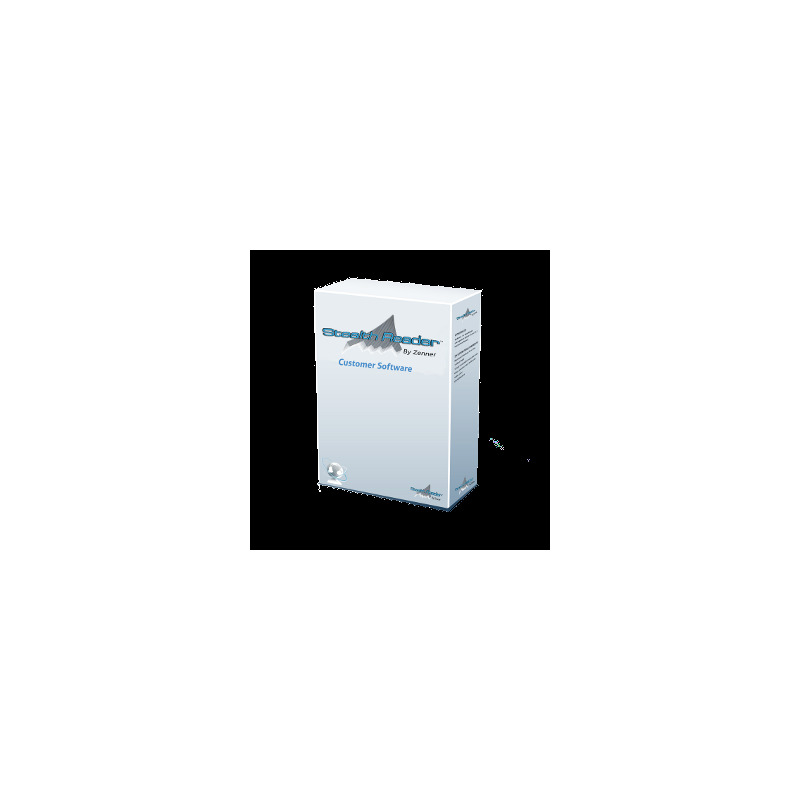 The Stealth Reader Software utilizes a distributed management architecture with management functions in the network devices, a management server and a management user interface at the operator's workstation. Management functions are integrated across the mesh network system while providing each entity with its own independent management component. Stealth Reader provides tools for both the mesh communications network and the application data. The Stealth Reader web application is designed to meet the unique requirements of effectively managing the Stealth Automatic Meter Reading system. 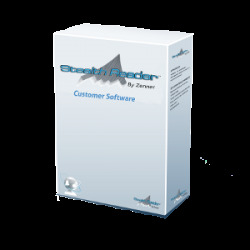 Stealth Reader delivers this capability in the form of a hosted web application built around an extremely intuitive user interface with best-in-class features. Reading Report displays the latest reading activity for all active meters in a route within a specified date range. Consumption Report flags excessive consumption over a specified date range to catch leaks, watering violations, or other periods of extraordinary or excessive use. Cycle Summary displays a summary of various billing management statistics by cycle. Statistics displayed include total routes, most recent Import Date and count, most recent Export Date and count, total meters, total associated meters, total meters read and unread, and total trouble codes. Exception Report displays a list of customer accounts that may need attention for a variety of issues including unread meters, audit failures, and trouble codes. 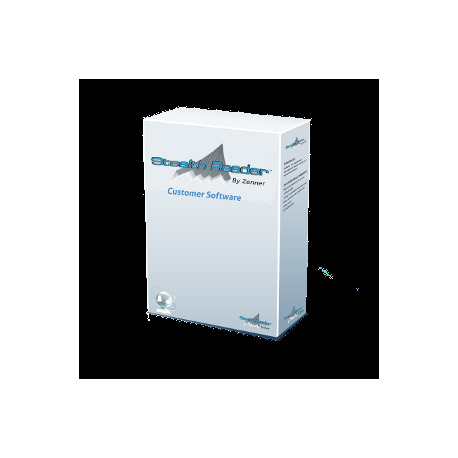 Customer account informaiton can be easily loaded or updated using the online billing import feature of Stealth Reader. Imports can be run in preparation for billing or for general bulk updates to user account information. Once a billing import has been run in preparation for billing, a billing file can be exported and used to produce customer invoices.